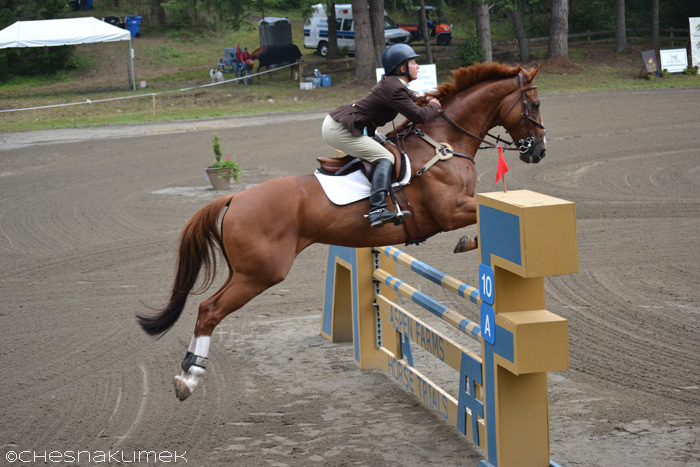 Preliminary level horses and riders competed in two divisions for cash and prizes at Aspen Farms Horse Trials on September 6-8, 2013. 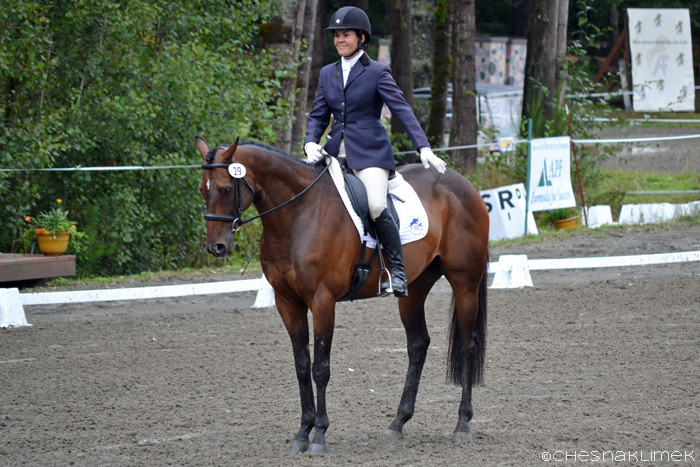 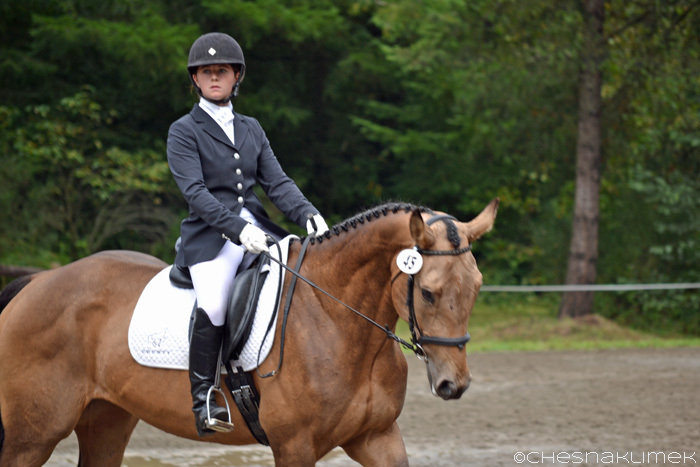 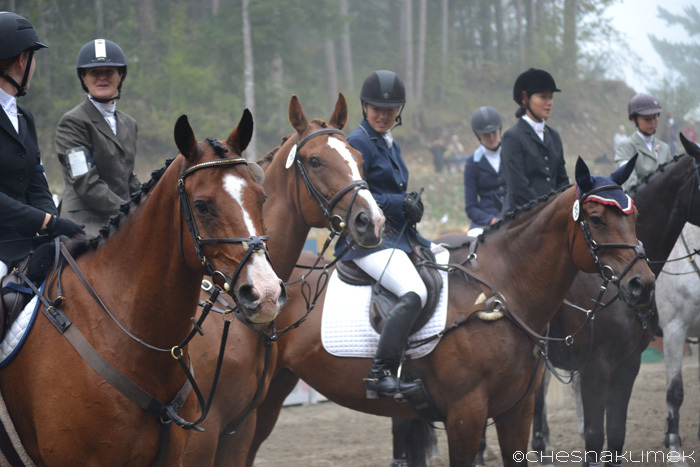 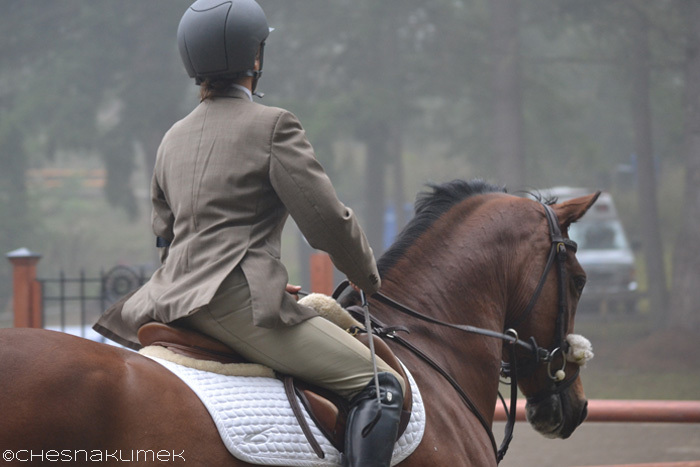 Tamra Smith and Fleur de Lis of California won the Open Preliminary division and USEA Area VII Championships on their dressage score of 21.8. 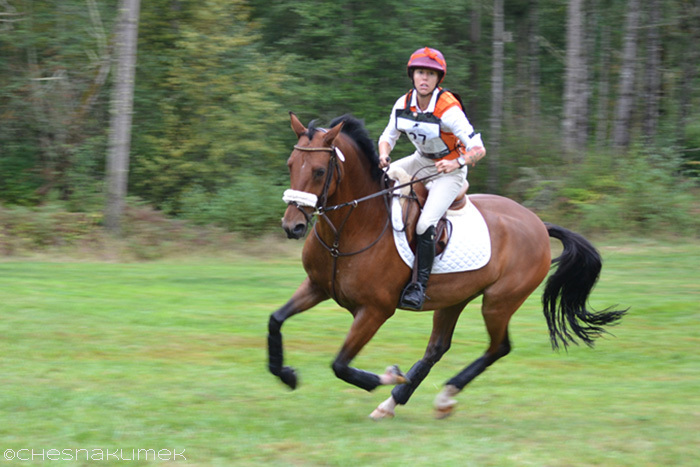 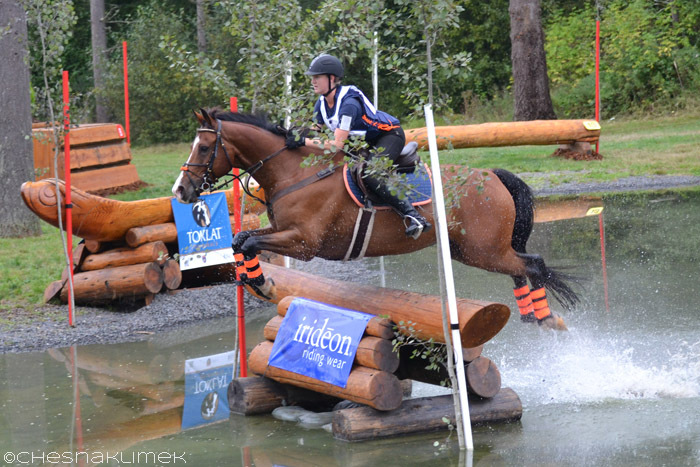 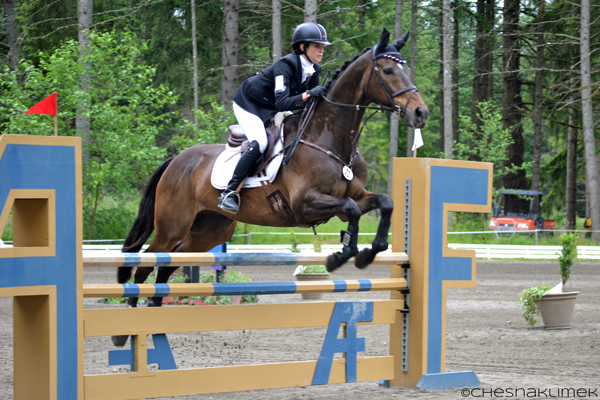 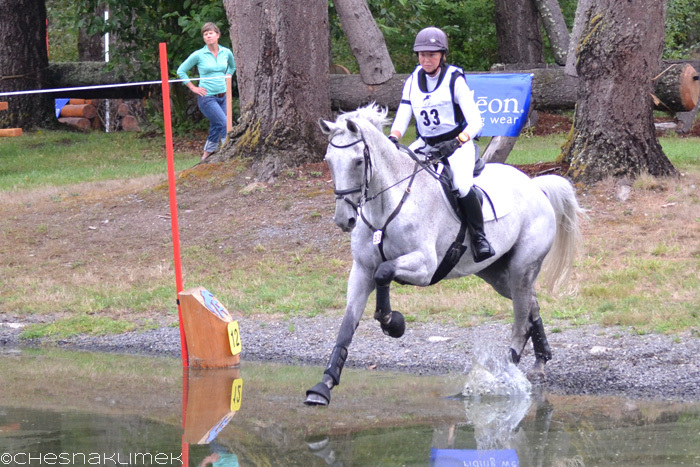 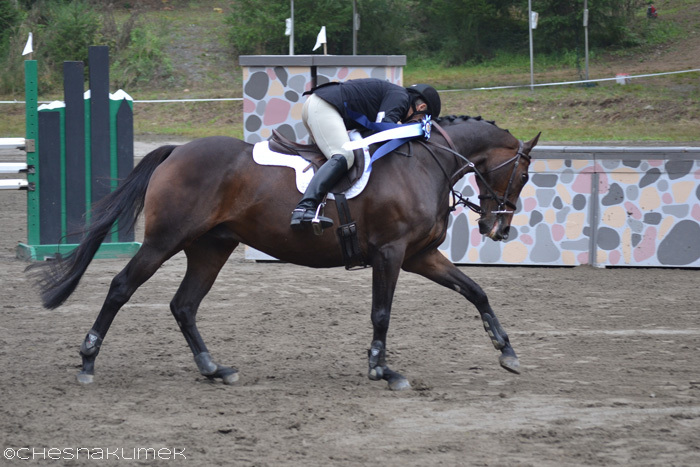 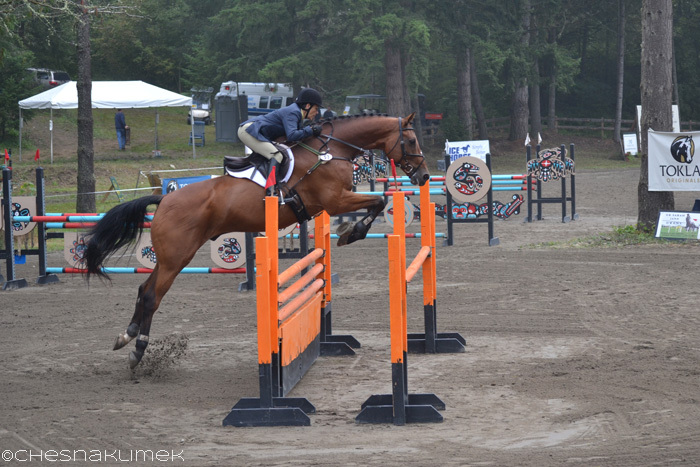 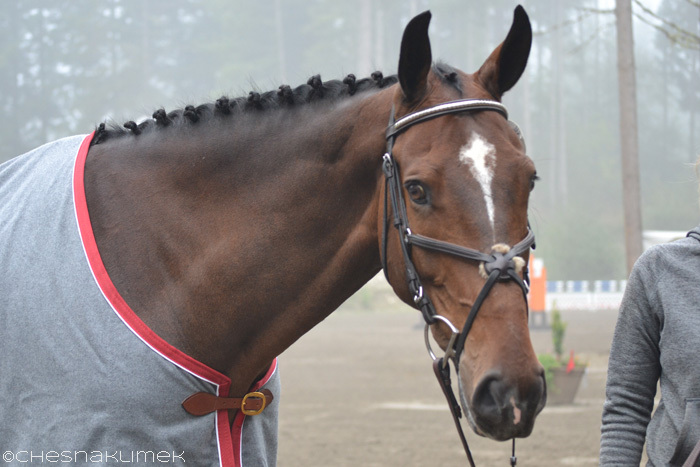 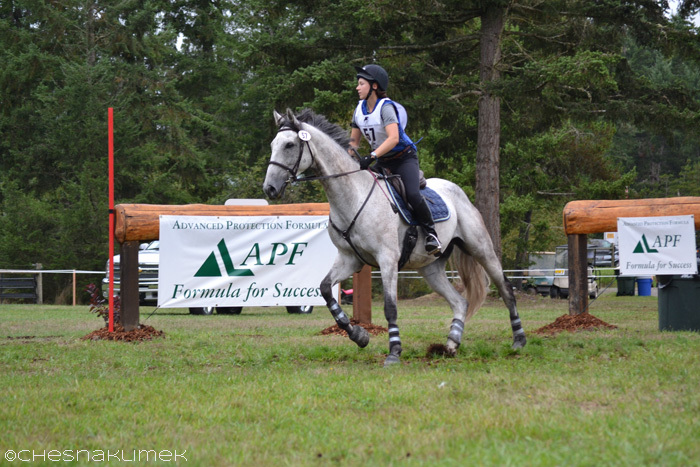 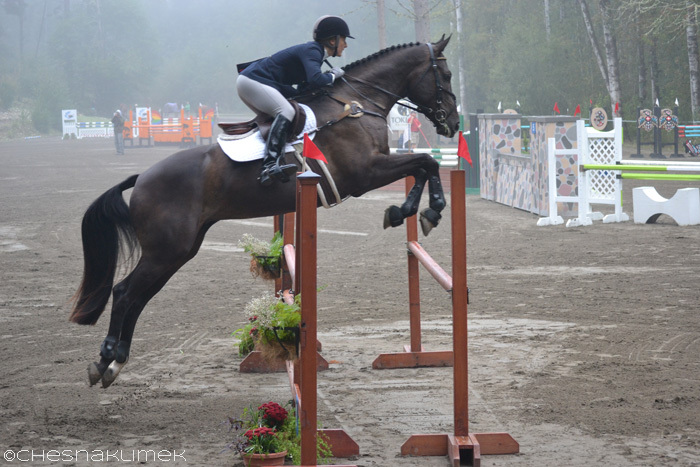 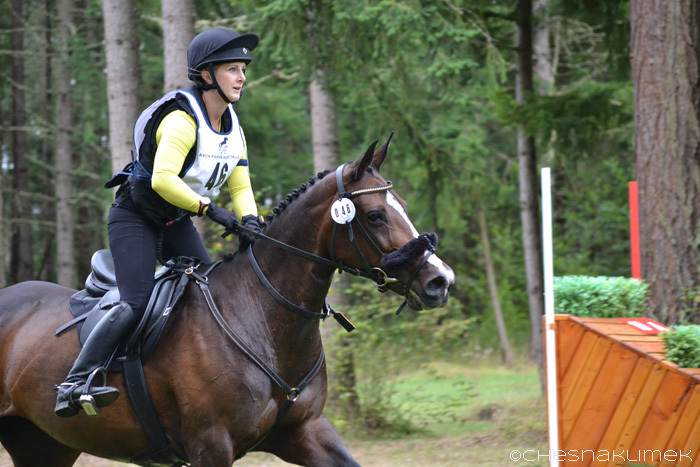 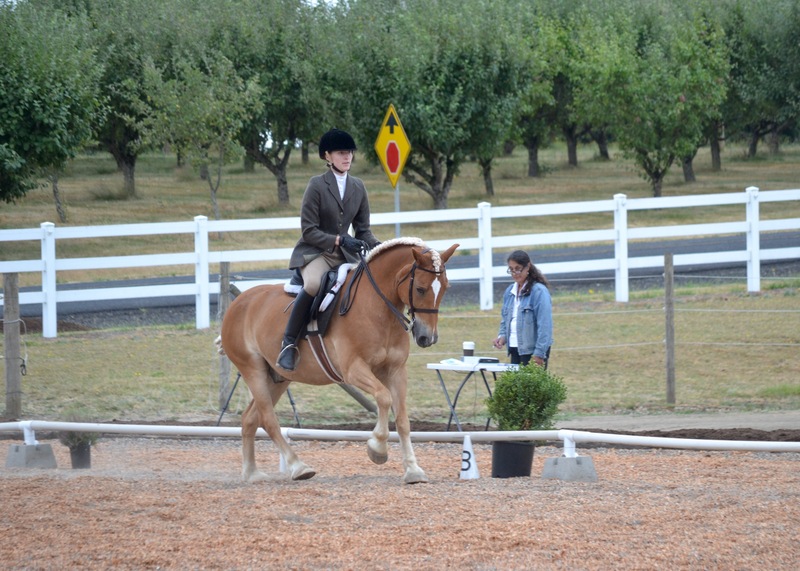 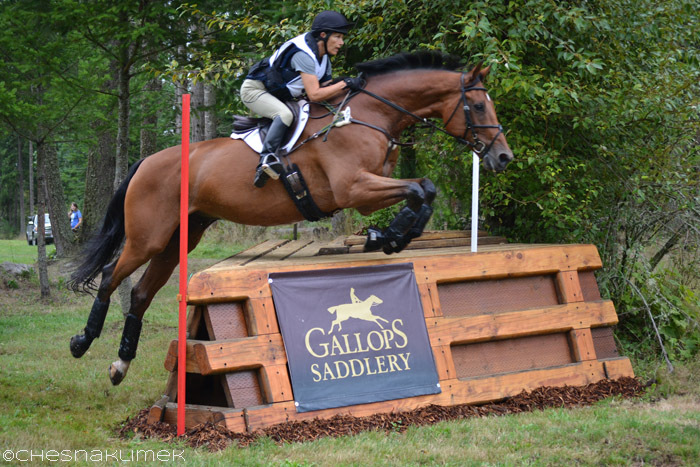 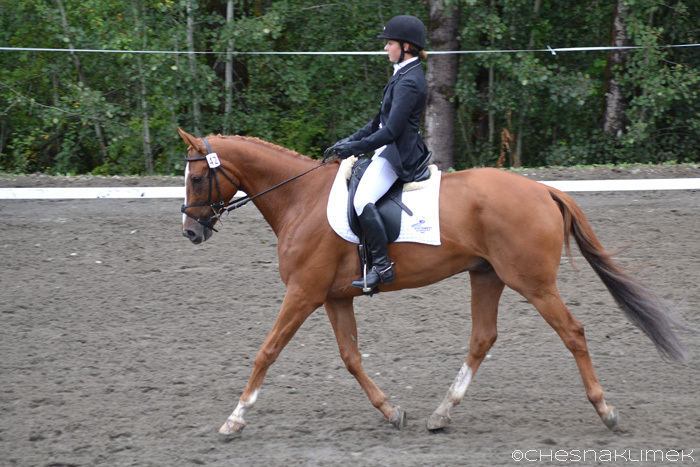 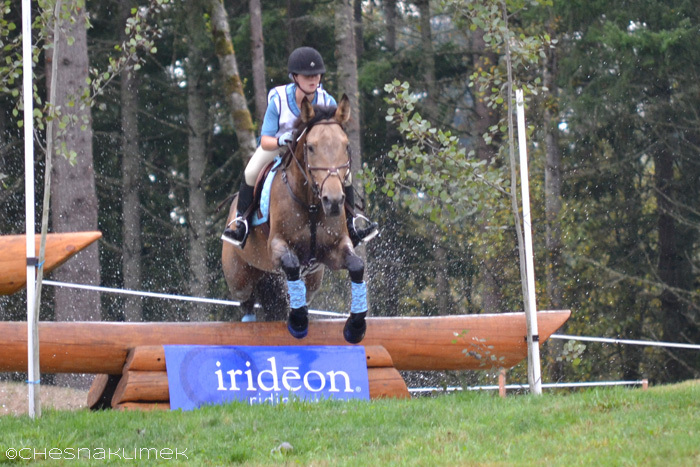 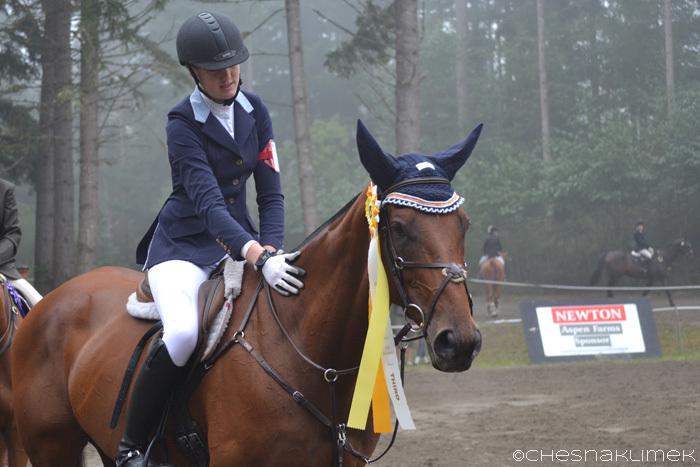 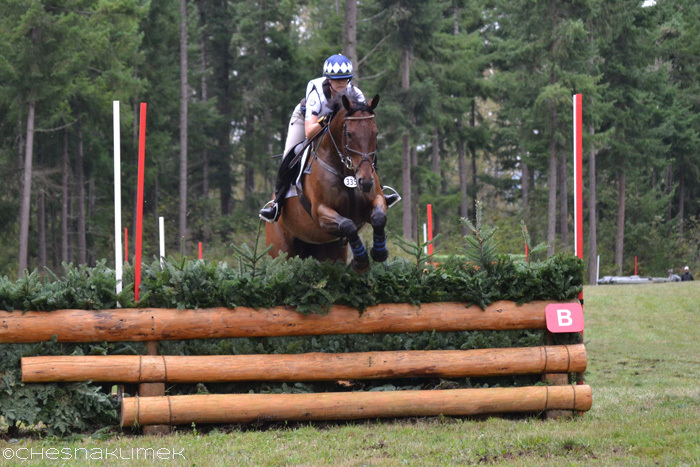 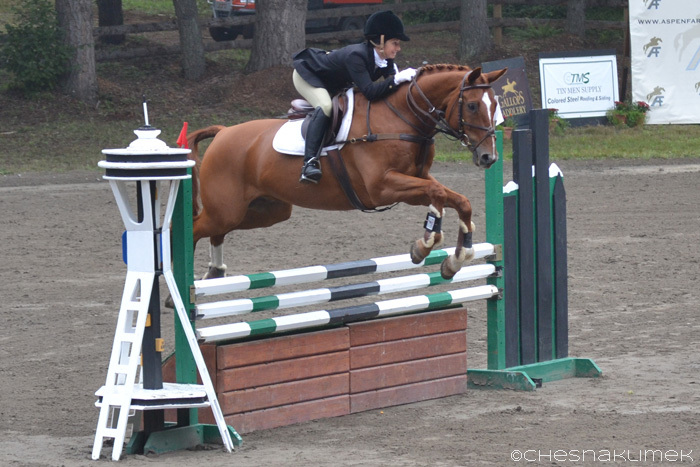 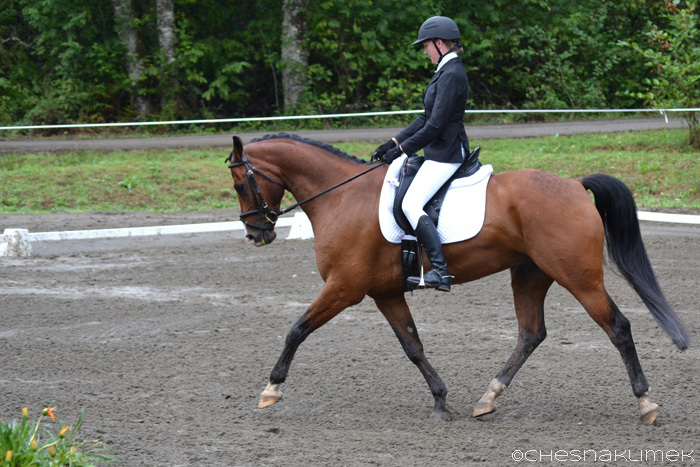 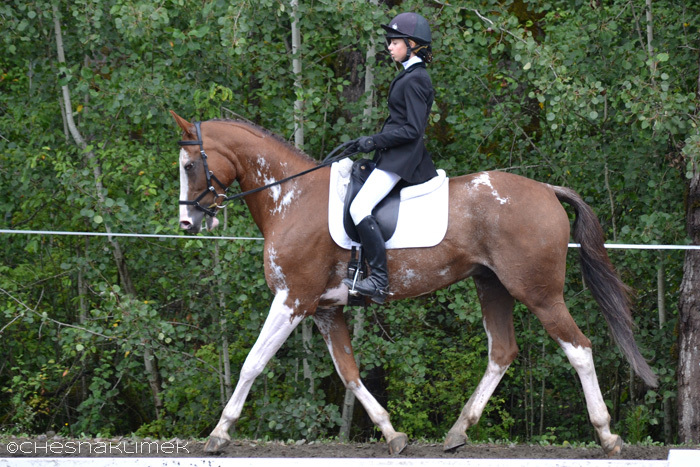 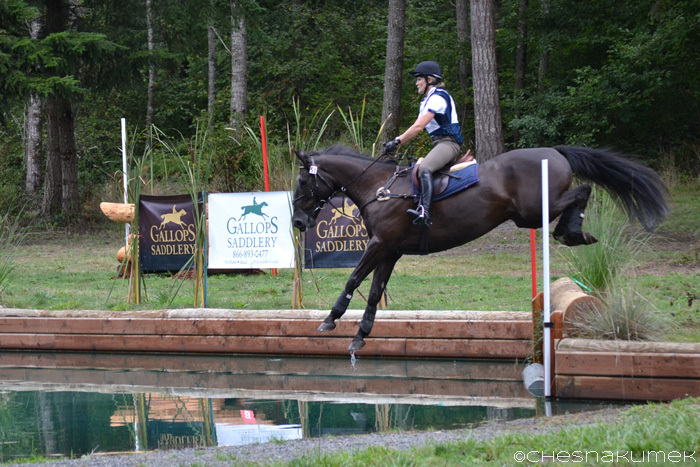 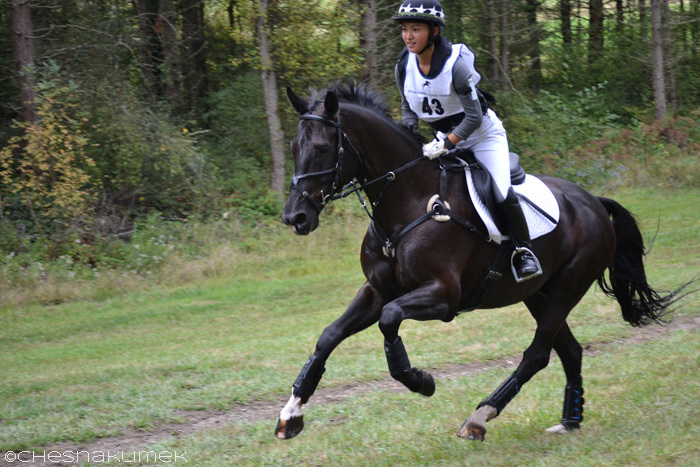 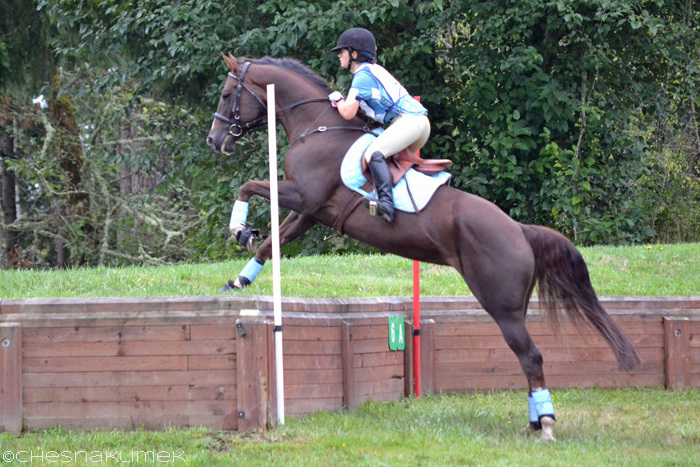 Maggie Rikard and her off-the-track Thoroughbred, Took A Chance, won the Newton Amateur Preliminary division. 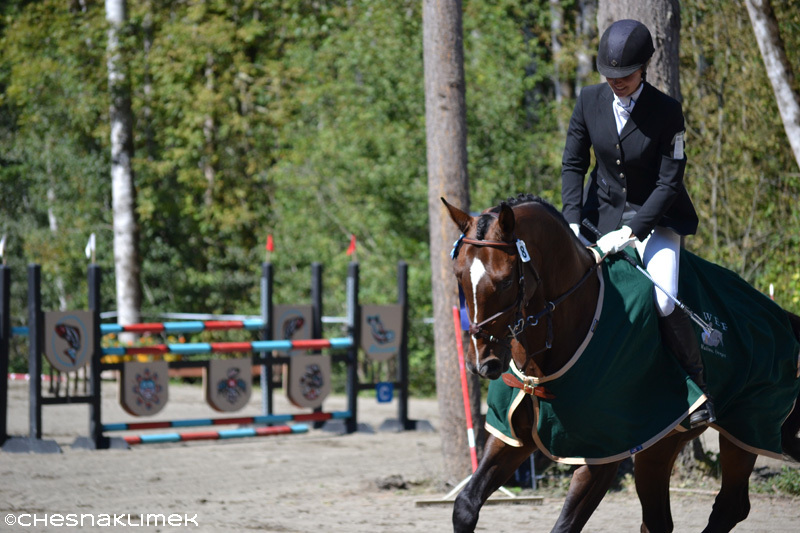 Final competition scores are available online at Startbox Scoring, here.